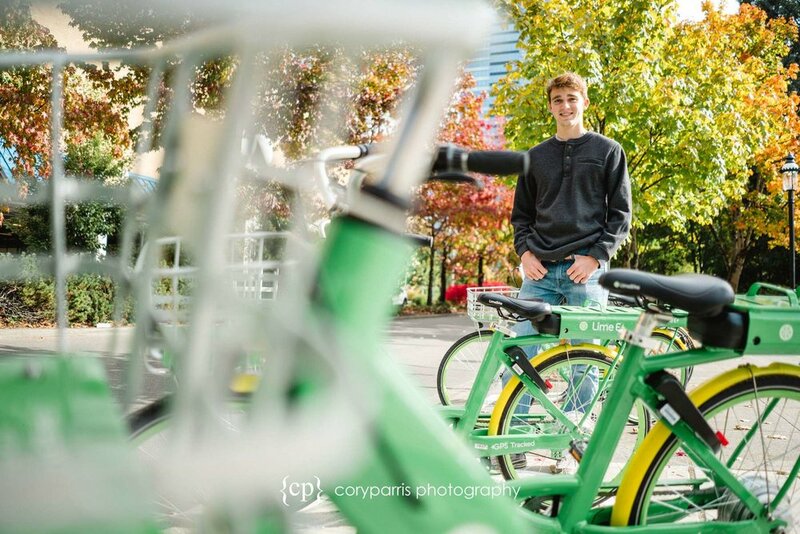 I met John and his mom in downtown Bellevue for his senior portraits. 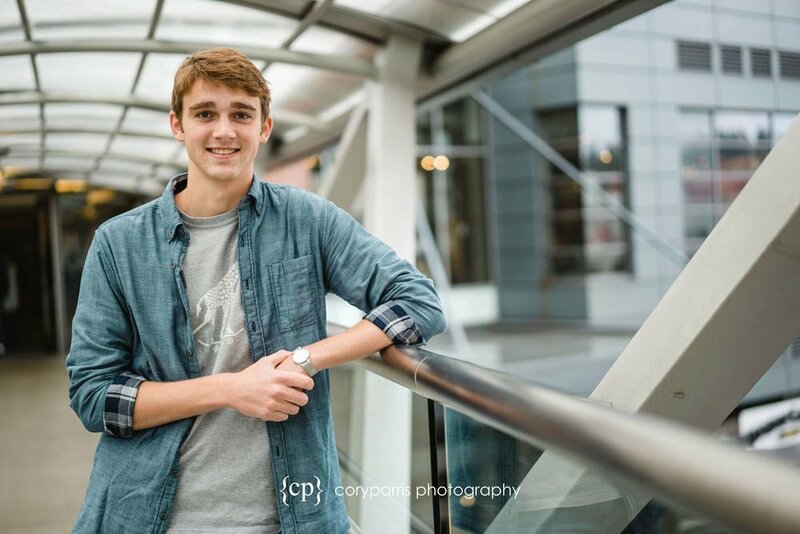 He goes to Ballard High, but downtown Bellevue worked for everyone and has some great spaces to photograph in. 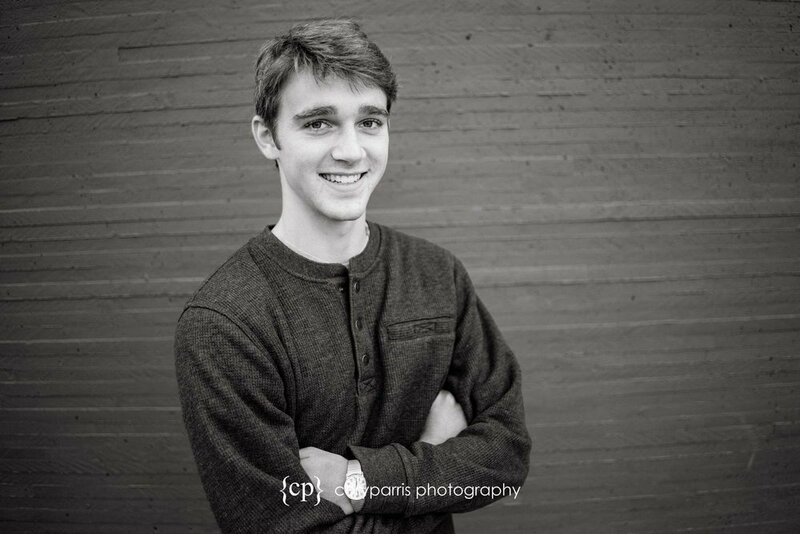 Check out his senior portraits!